You probably won’t be surprised to hear that parking is a male dominated field. To chip away at that reality and promote greater gender diversity within our own organization, Colonial Parking has launched a variety of initiatives to bring more women into our industry and promote and empower women that currently work with us. The first step we took was starting what we call the IDEA forum. This diverse committee represents all functional areas of Colonial and meets regularly to discuss how to better promote diversity and gender balance within the organization. 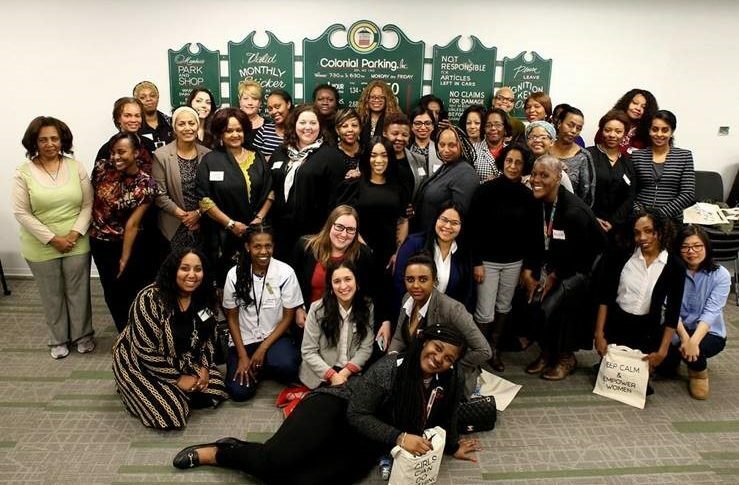 Most recently, we hosted our first (of many to come) Women’s Luncheon, which was opened to all the female associates at Colonial Parking and championed by a member of the IDEA Forum. The luncheon’s goal was to provide a networking space for women to meet each other, share ideas and get some tips on how to advance within the company. We had over 30 participants this first round and expect more in the future. We believe this is the beginning of something great that will significantly benefit our company in the long run and we’re so very excited to see what comes next.